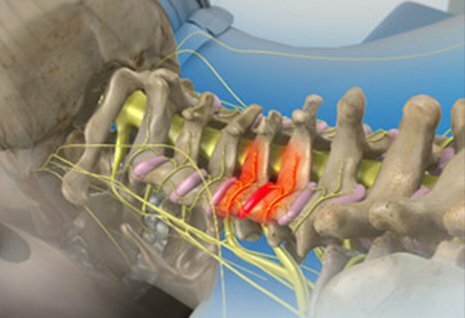 The cause of your muscle pain or spasms may be one or more trigger points. 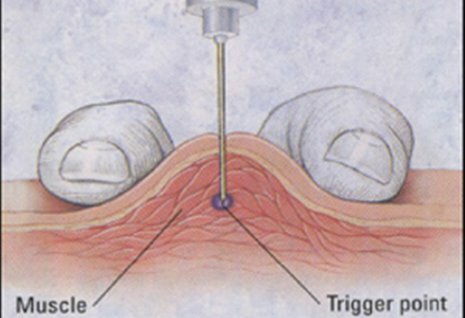 A trigger point is a tight, painful 'knot' of muscle fiber. 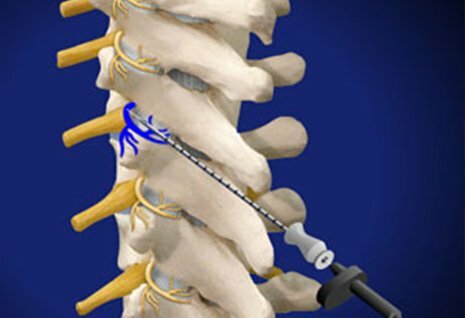 It can form where a muscle is strained or injured. Dr. Khan may decide to inject the painful spots to relax the muscle. 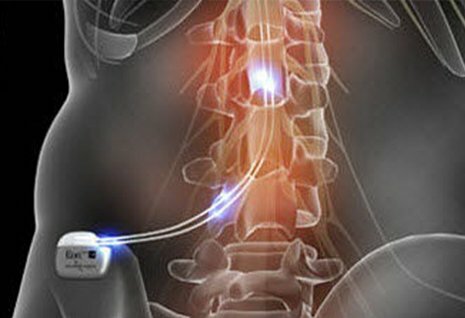 This can help relieve your pain. Relaxing the muscle can also make movement easier. You may then be able to exercise to strengthen the muscle and make it heal. 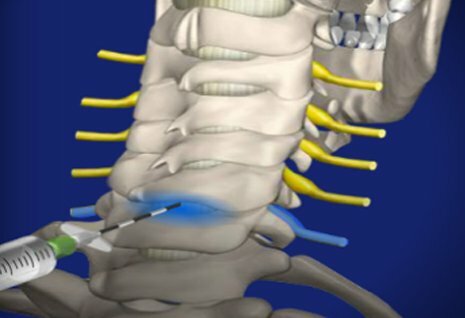 After the injection, you may be instructed to put ice or heat on the treated site. You can go home soon after the treatment. 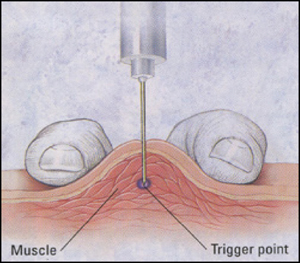 Injecting a trigger point can help relax the affected muscle and relieve the pain. 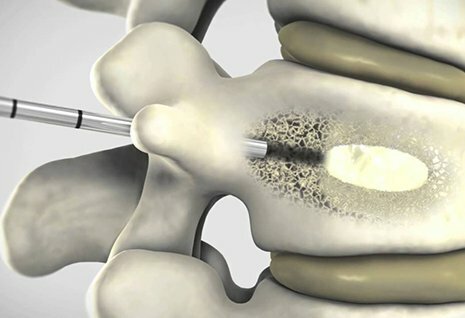 To learn more about the benefits of trigger point injections, call Texas Interventional Pain Care today at 972-952-0290, or use our convenient Request an Appointment form.